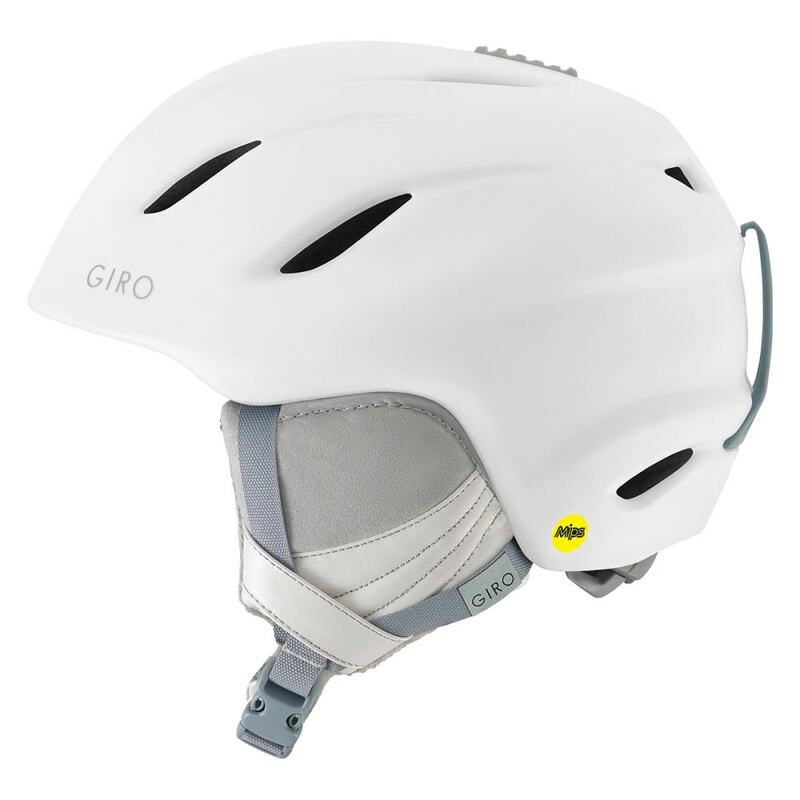 The popular Era MIPS helmet is designed for all-mountain action with feminine charm. The low-profile design features In-Mold Construction, Giro’s In Form Adjustable Fit System, adjustable venting and the Multi-directional Impact Protection System, which can provide more protection in certain impacts. The Era MIPS offers incredible value without compromising features.